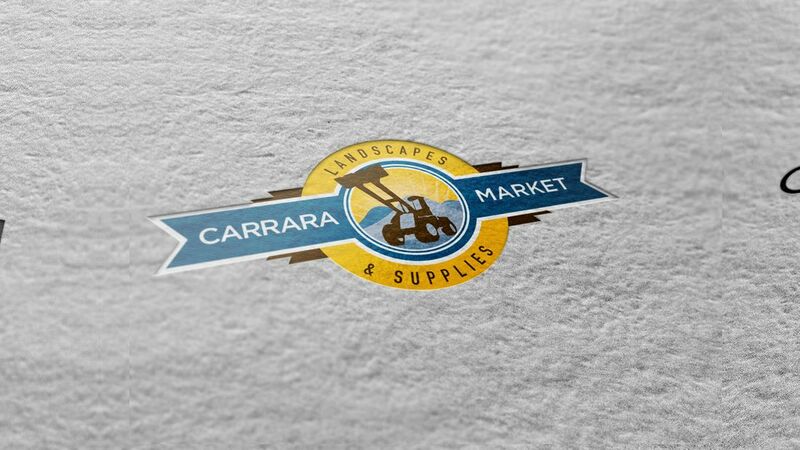 New Business Media - Carrara Market Landscapes branding and website design by NBM New Business Media, Brisbane web designers. 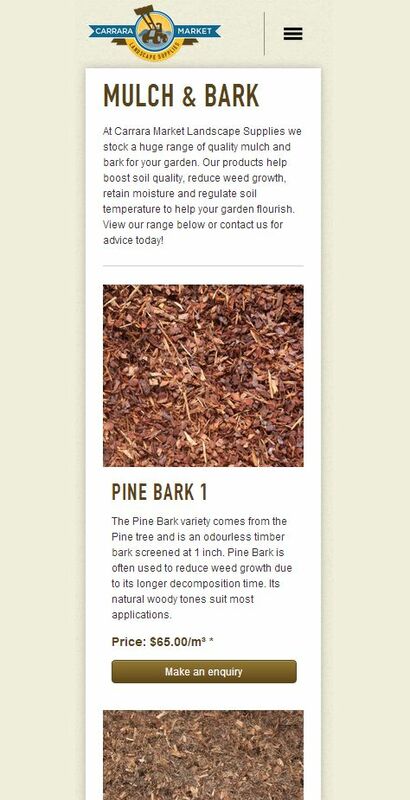 Quality landscaping supplies from a family owned and operated Gold Coast business, the humble roots of this operation has grown and is reflected in the branding and responsive design of this custom built site. 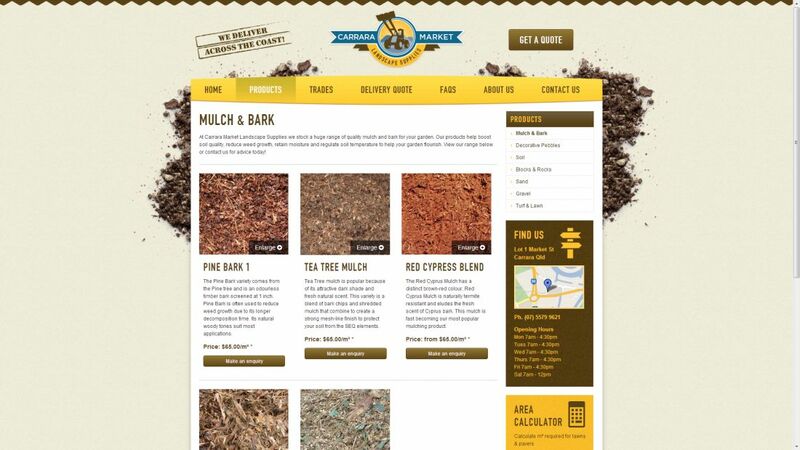 Featuring area and volume calculators for ease of estimation, logo branding and responsive design highlighting a range of products, this site is a one stop shop for everything you could possibly want to know about landscaping. With a simple online quoting system and information for Tradies and DIYers; Carrara Market Landscapes is one of the largest landscaping supply businesses on the Coast, continually stocking the products needed to help. 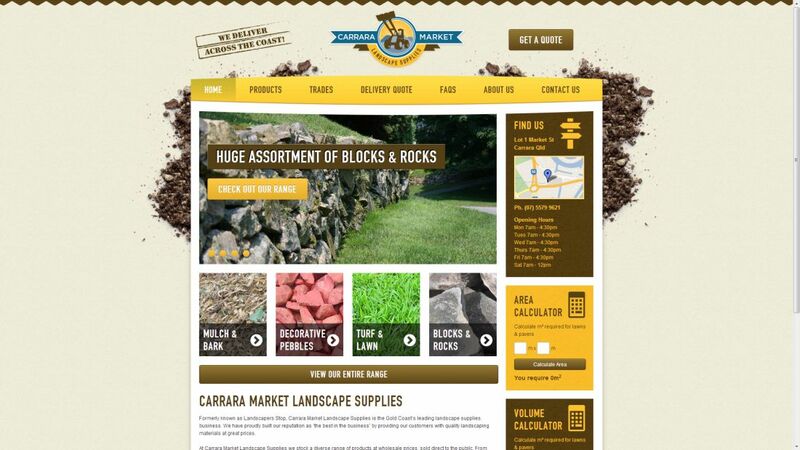 Iconic branding and responsive design combine to deliver a one stop landscape supplies shop.